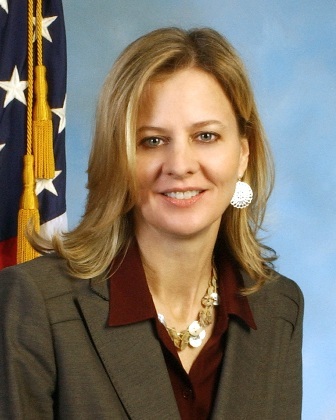 Teresa L. Carlson, FBI section chief in the Directorate of Intelligence, has been named the new head of the Milwaukee Division. Carlson, a 19-year veteran of the FBI, started her career in the Chicago Division where she worked violent crimes and public corruption cases. While in Chicago, she was a case agent for Operation Silver Shovel, an undercover investigation that involved bribery, drug trafficking, and organized crime activity. It resulted in more than 20 convictions, including elected officials, the FBI said. She went on to the Inspection Division at headquarters before heading south to the Birmingham bureau, where she was a supervisor in the white-collar crime program. After that, she served as assistant special agent in charge of the white-collar crime and cyber programs in the New York Division. She returned to FBI headquarters in the National Security Branch, which is responsible for national security matters, including budget matters and liaison with the Office of the Director of National Intelligence, Congress, and the White House. Posted: 10/19/11 at 7:25 PM under FBI, Milestone, News Story.